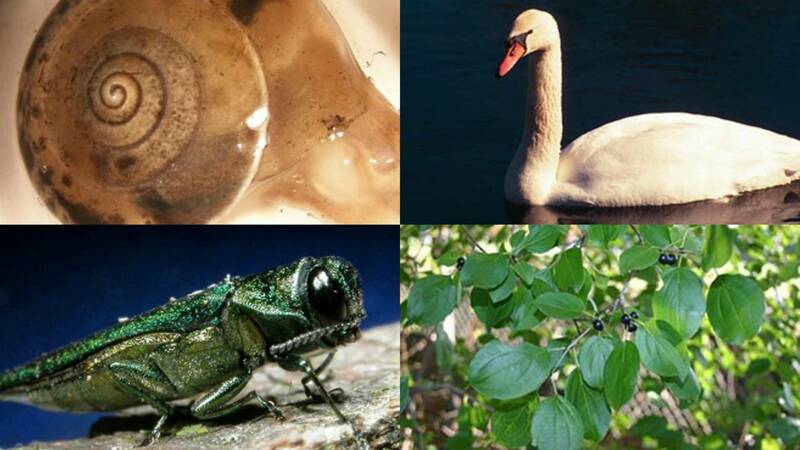 The Michigan Department of Natural Resources has a list of invasive species in the state that residents should be aware of and report if spotted. 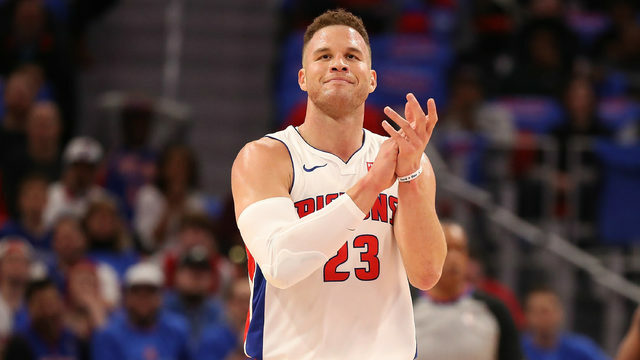 The Michigan DNR says: Species that are not native and also have the potential to harm human health or to harm natural, agricultural or silvicultural resources can be listed as prohibited or restricted by the State of Michigan. 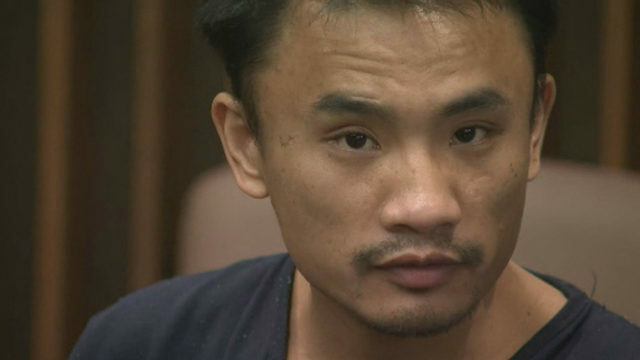 If a species is prohibited or restricted, it is unlawful to possess, introduce, import, sell or offer that species for sale as a live organism, except under certain circumstances. 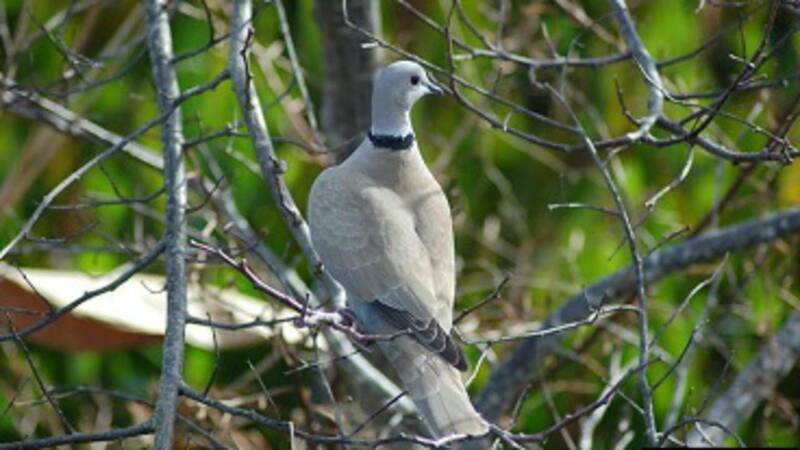 Habitat: Collared doves live on farmlands, open country, and wood edges in suburban and urban areas. They appear to thrive in areas with a combination of open ground and trees. Diet: Diet consists mostly of seed and cereal grain. Some berries, plant material, and invertebrates are also consumed. Local Concern: Populations spread rapidly and compete with native species. Eurasian collared doves are considered a pest in agricultural areas, especially in areas that grow grains. This species can carry West Nile Virus. Diet: Adults feed on the foliage of ash trees, while the larvae tunnel and feed on the underside of the bark and cut off the transportation of nutrients and water to the tree. 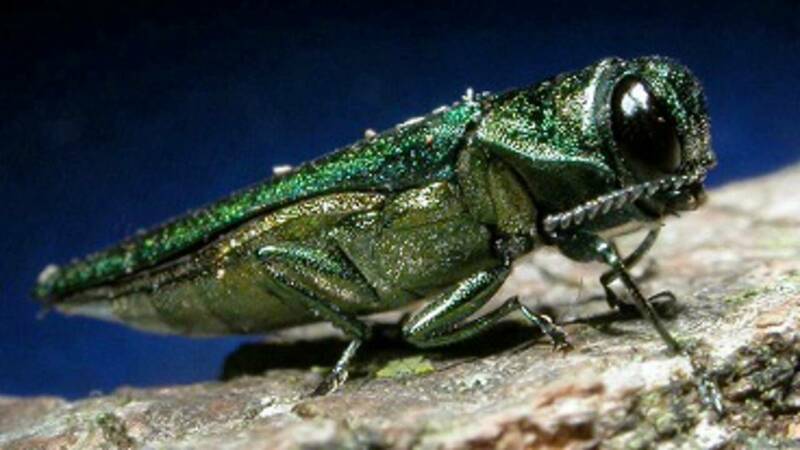 Local Concern: Since the first discovery in Michigan in 2002, this invasive beetle has killed tens of millions of ash trees in Michigan, both in forests and in neighborhoods. Adults typically only fly about ½ mile. On their own, this species doesn’t spread very far. The real concern with spread is the relocation of infested firewood to non-infested areas. Don’t move firewood! Means of Introduction: The emerald ash borer most likely arrived in the United States via solid wood packing materials arriving from Asia. Habitat: Commonly found in rural areas, but are adapting to suburban areas. 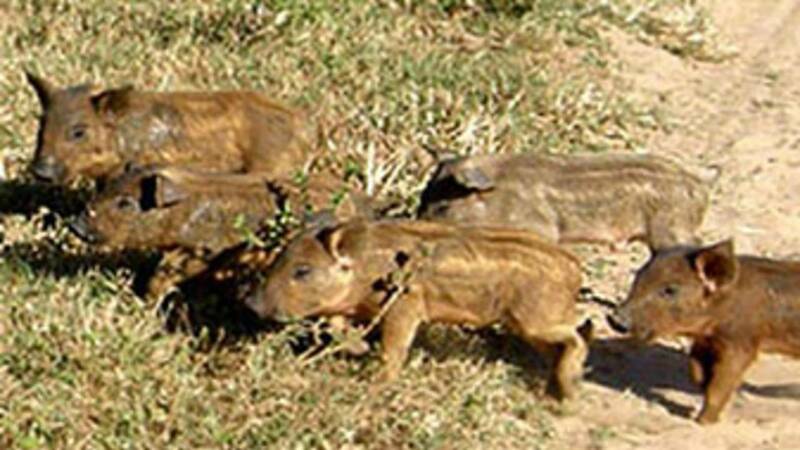 Feral swine are land mammals that use water and dig wallows to regulate body temperature. Diet: Feral swine are opportunistic omnivores; they eat what they can when they can. Dietary items include crops, bird and reptile eggs, fawns and young of domestic livestock, tree seeds and seedlings, nuts, roots, and tubers. Local Concern: Feral swine can be aggressive toward humans and can transmit several serious diseases. Feeding habits put feral swine in direct competition for resources with deer, bear, turkey, squirrel, and waterfowl. Additionally, swine use their sharp tusks to root for food and wallow in the dirt. These two activities destroy crops and native vegetation, negatively affect water quality, and can cause erosion. Diet: Girdled snails feed on a variety of plant materials. Habitat: Girdled snails are often found to aggregate in large numbers in gardens and on hedges. 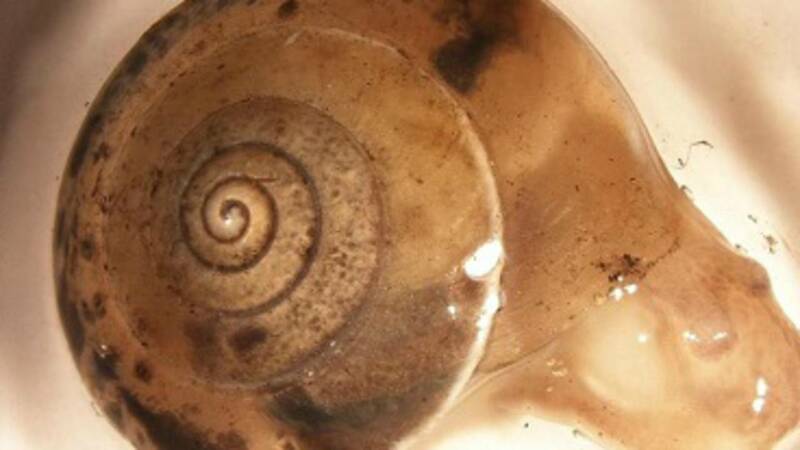 Local Concern: Due to this species’ tendency to aggregate in large numbers and its herbivorous habits, girdled snails pose a threat to native plant communities. Gypsy moth caterpillars emerge from tan, fuzzy egg masses in April and feed on leaves through late June. Caterpillars are hairy, with a yellow and black head and 5 pairs of blue spots, followed by 6 pairs of red spots. Mature caterpillars are 1.5 to 2 inches in length. 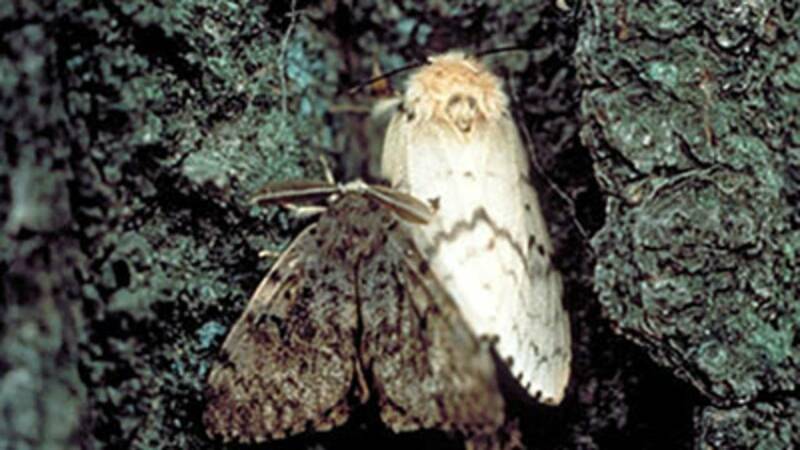 Leaf debris and small, round frass found under trees are indications of gypsy moth infestation. Male moths’ wings have a wavy pattern of brown to dark-brown and span 1.5 inches. Female moths are larger than males and do not fly. Wings are white to cream with wavy black markings. Habitat: Most often feeds on the leaves of oak and aspen but can also be found on hundreds of other plant species. Local Concern: Gypsy moth caterpillars defoliate trees, leaving trees vulnerable to diseases and other pests, which may lead to tree mortality. During large outbreaks, debris and frass from feeding caterpillars can be disruptive to outdoor activities. Pathways of Spread: Though female moths do not fly, small caterpillars can be blown by the wind to other trees. Gypsy moth egg masses and pupae can be unknowingly transported on firewood, vehicles and recreational gear. 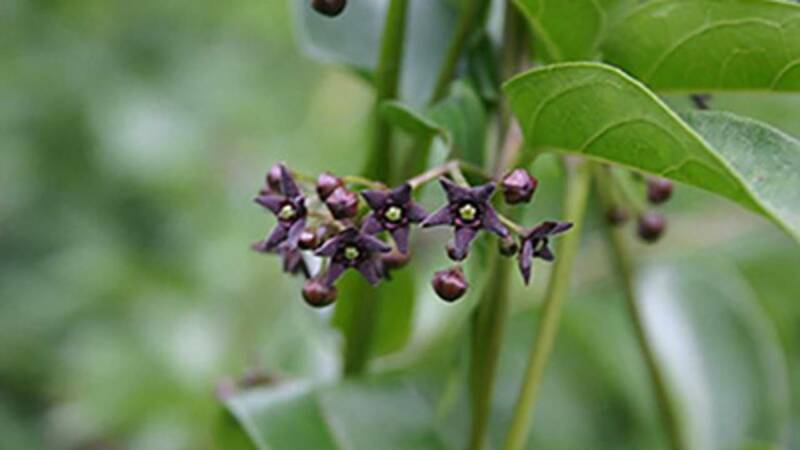 Habitat: Black swallow-wort vines thrive in both shade and sun and are found in disturbed areas along roadsides, pastures, old fields and gardens as well as alvar and along fens. U.S. Distribution: From the Atlantic coast to the Midwest and as far south as Kentucky and Missouri. Also present in Quebec and Ontario. 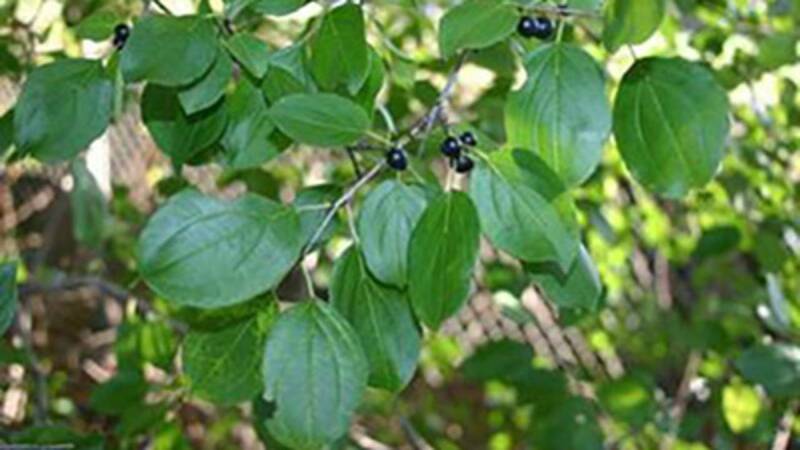 Local Concern: Black swallow-wort grows rapidly and can cover other vegetation. Seeds are carried on the wind or transported by water. Roots are toxic to mammals, including livestock. Plants are toxic to many insect larvae including monarch caterpillars. 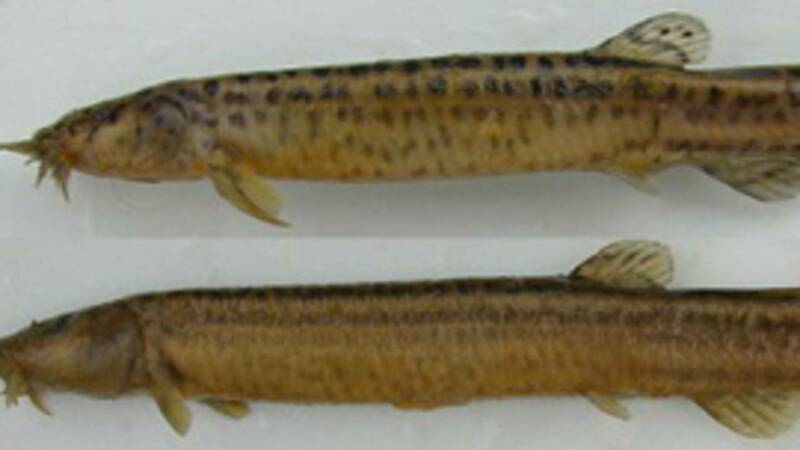 Habitat: These fish are often found in shallow, low-gradient waters with muddy or silty substrates. They can survive in oxygen-poor waters and through long droughts by burrowing into soft substrates, owing to the intestine acting as an accessory respiratory organ. Diet: Oriental weatherfish primarily consume small benthic invertebrates and detritus. U.S. Distribution: Established in Shiawassee River and lower Michigan, New Jersey, and New York, Alabama, California, Florida, Hawaii, Idaho, Illinois, Louisiana, Indiana, Oregon, and Washington; Has been collected in Tennessee, North Carolina, and Maryland. Local Concern: Competition for aquatic insects puts native fish populations at risk. There may also be a significant reduction in macroinvertebrate abundance and an increase in turbidity and nitrogen levels of standing water. Lengths can reach 48 cm. Habitat: Preference is given to stagnant and slow-flowing freshwater with a lot of vegetation, but rudd are adaptable. Diet: Rudd are omnivorous fish. Their diet consists primarily of fish in the early spring and changes to mostly vegetation in the summer and fall. 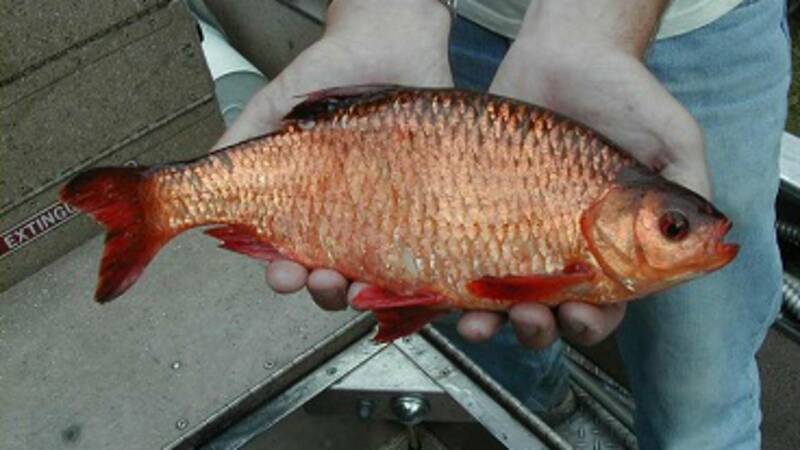 U.S. Distribution: Rudd have been introduced to 20 U.S. states and has been used as a bait fish in many of the others. Local Concern: Although the impacts of introduction are largely unknown, the rudd’s ability to shift its diet as necessary, and its tolerance of eutrophic or polluted waters gives it an advantage over native species. Another ecological impact comes from an increase in nutrients in the water due to the rudd ineffectively processing plant material. Mute swans were introduced to North America in the mid-1800s to decorate parks and estates, and later brought to Michigan in 1919. These captive swans escaped and established a feral population. 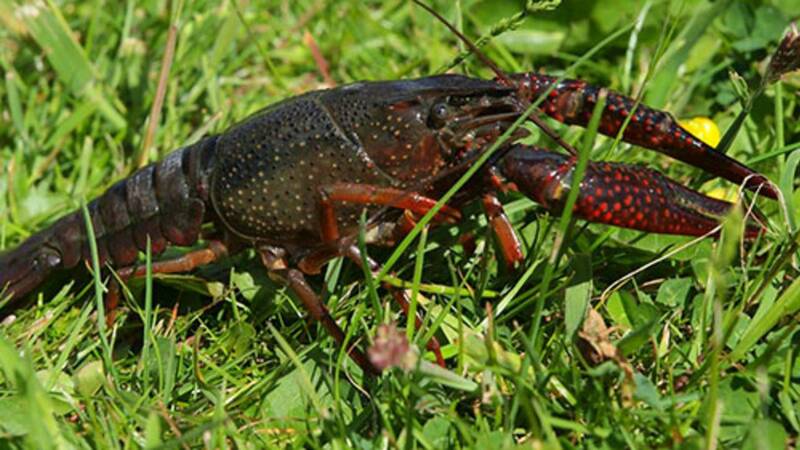 With their numbers growing quickly, this non-native invasive species is causing conflicts and damage across the state. One of the world’s most aggressive waterfowl species, especially while nesting and raising their young, mute swans drive out native waterfowl and other wetland wildlife with their hostile behavior. Mute swans will chase native breeding birds from their nests. A single mute swan can consume four to eight pounds of plants a day. They uproot and destroy these wetland plants that are a main food source for native birds and cover for native fish and invertebrates. Continuous feeding by a flock of mute swans can destroy an entire wetland ecosystem. These large birds show little fear of people. 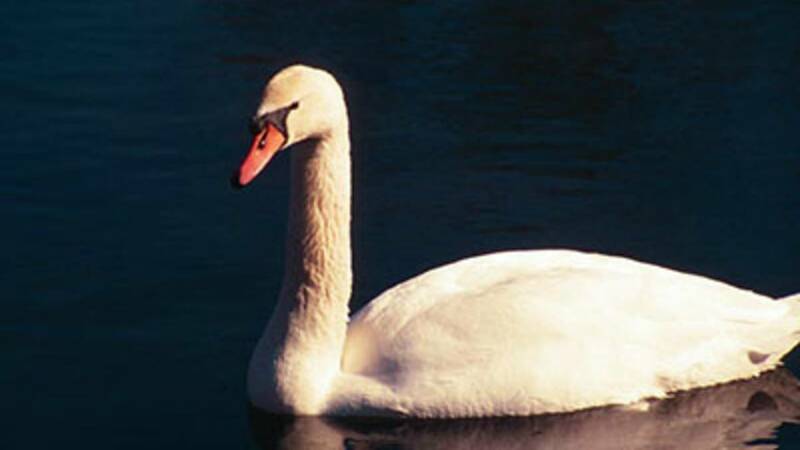 Each year the DNR receives reports of mute swan attacks on people in boats and on shore. 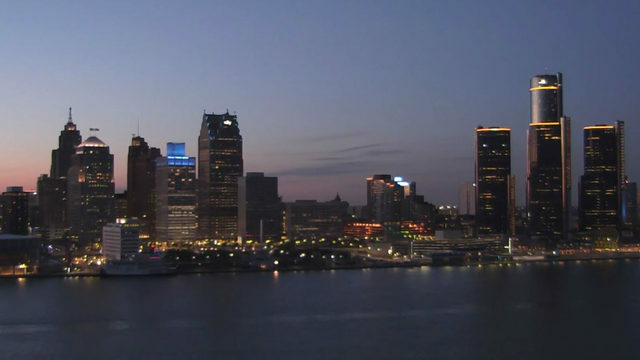 Check out the full DNR database here.